At SpendMap, we develop SaaS and On-Premise software that automates the purchasing or procurement process in businesses and other types of organizations. 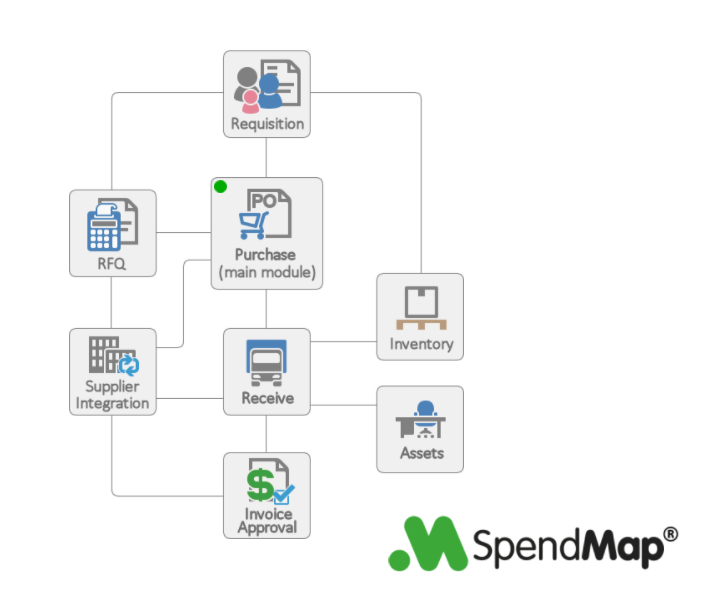 SpendMap is modular and easily expandable, so you can automate just your Purchase Orders if that’s all you need or you can add optional modules at any time to streamline more of your procurement process, from initial requisition all the way through to supplier invoice approval and inventory control. Click on the screenshots below or check out our System Overview Tutorial on YouTube. 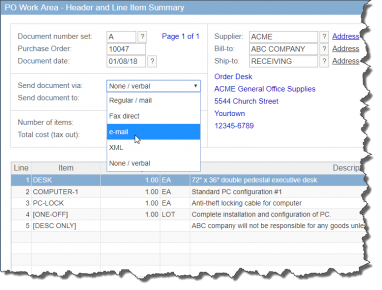 Enter requisitions on any PC, tablet or smartphone. Easy-to-use Storefront/Shopping Cart makes it easy for staff to order the products and services that they need. Guide staff to approved items and suppliers, for more on-contract spend. Order directly from Amazon, Staples, Dell, Grainger and other online stores, with PunchOut integration. Eliminate errors, slash paperwork, reduce costs and accelerate the requisitioning process by days. 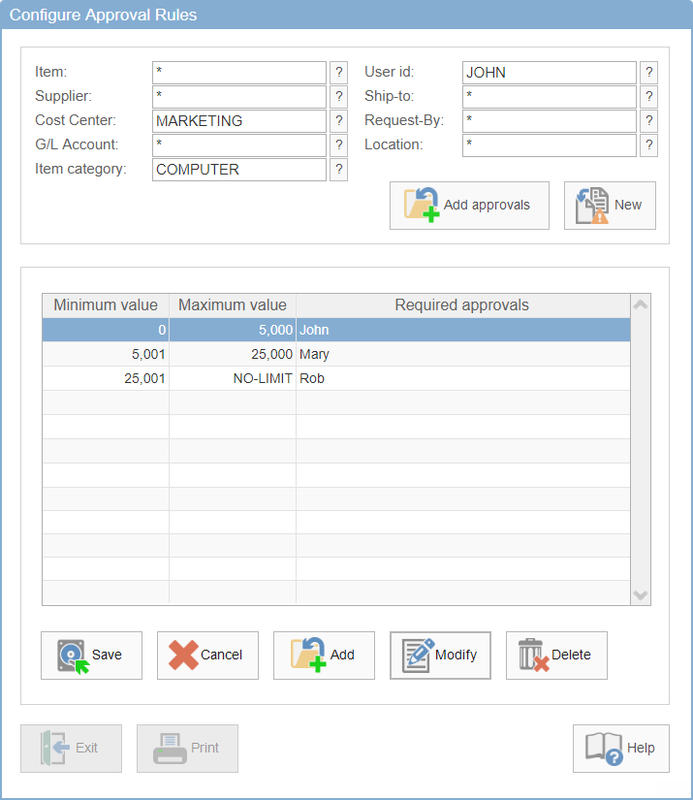 New requisitions are routed to the right people based on business rules in the system (workflow). Proper approval levels are enforced for every order, every dollar, every time. Instantly notify managers/approvers of pending requisitions with automatic email notifications. Send requisitions to a Proxy Approver when the primary approver is absent. 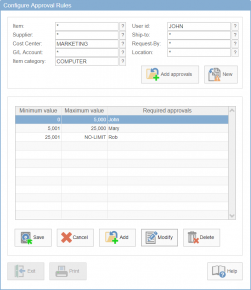 Approve requisitions on any PC, tablet or smartphone, or approve right from the body of the email notification that you receive from SpendMap (Email Approvals). All supporting information is at your fingertips, including full account coding, attachments, real-time budgets status visibility and accurate purchasing history. 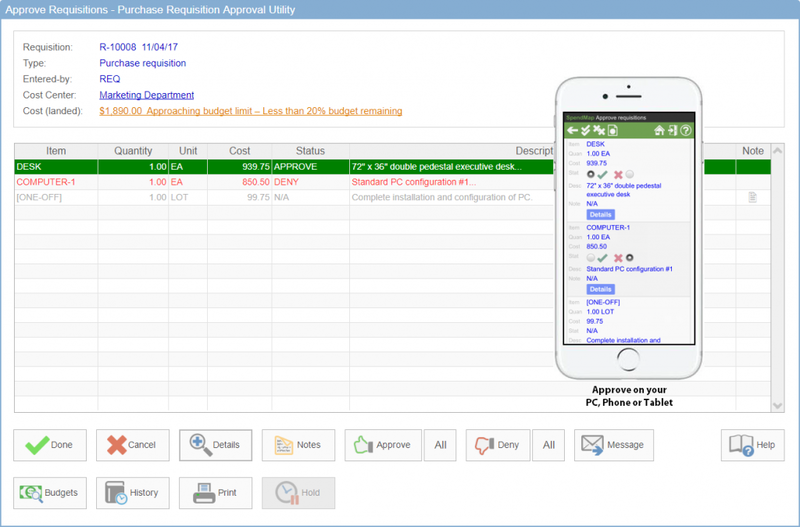 Optionally modify requisitions during the approval process to keep things moving forward. Automatic email reminders if approval takes too long. 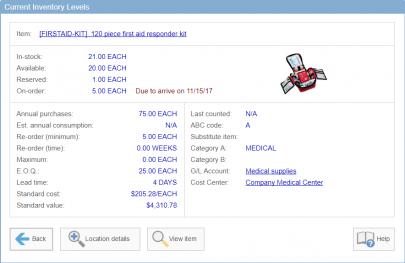 Flip approved requisitions into Purchase Orders or RFQs with no additional data entry and no errors. 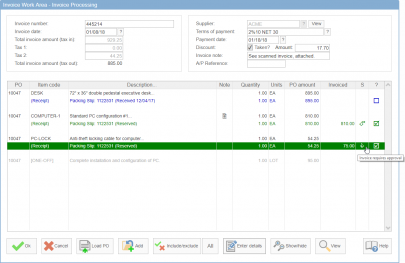 Easily consolidate orders to reduce shipping costs. 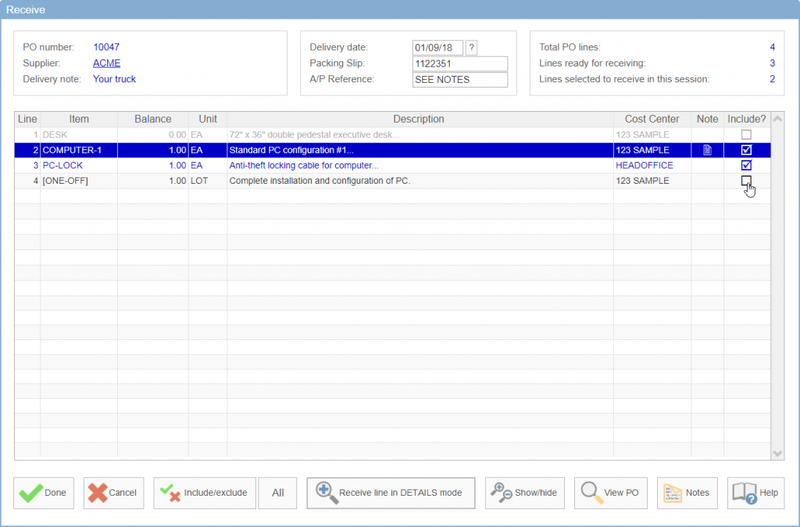 Create Purchase Orders from scratch (no requisition) when needed. PO form can be customized to your needs. 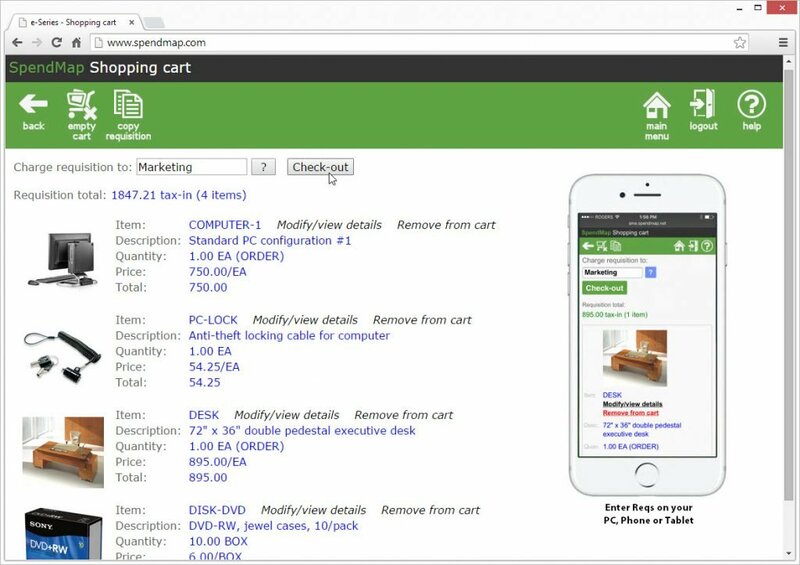 Deliver Purchase Orders to your suppliers in seconds by email or instantly upload orders to Amazon, Staples, Dell, Grainger and other online stores with PunchOut integration. 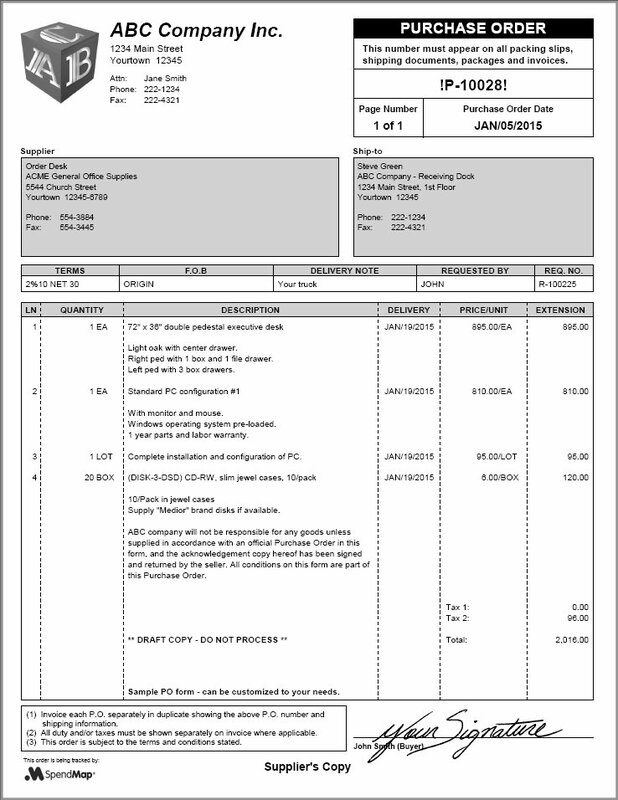 Print hardcopy POs when needed. 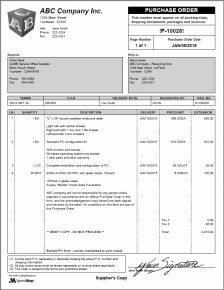 Replace internal paper copies with online Purchase Order data for receiving, invoice approval and easy historical analysis. Online receiving eliminates bottlenecks and lost documents. 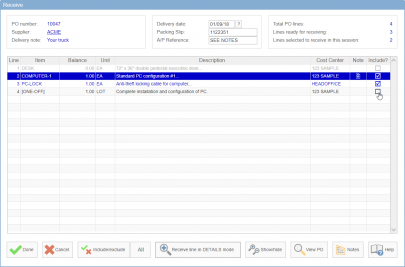 Track receipts online for real-time orders status visibility, easy expediting and streamlined invoice approval. Consumable inventory and asset records are updated instantly when items are received. 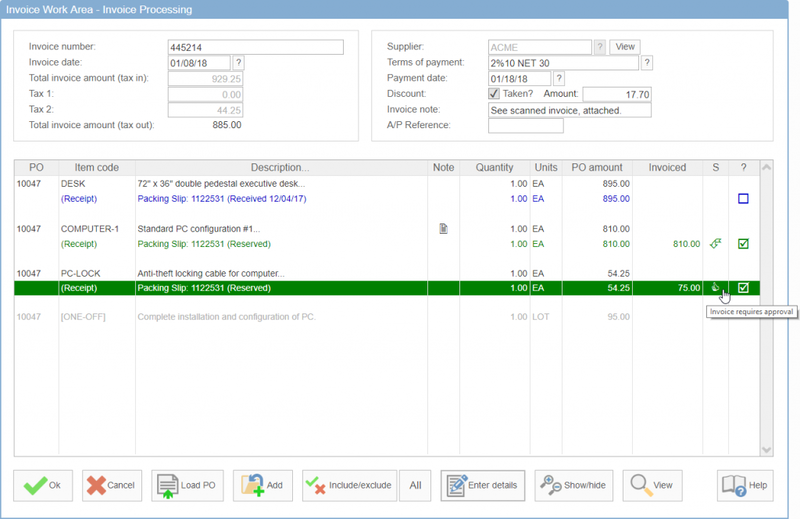 Easily match supplier invoices to online Purchase Orders and receipts (three-way matching) for quick and easy payment approval. 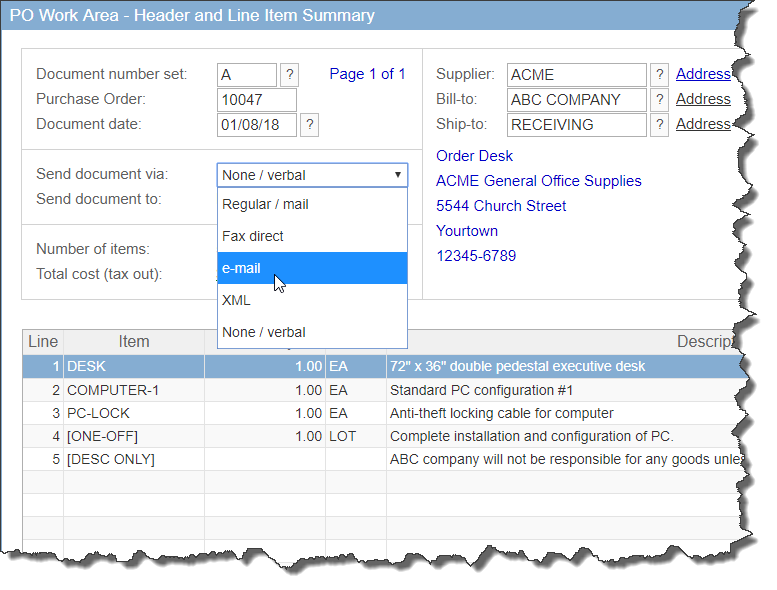 Route any invoice discrepancies for additional approvals based on business rules/workflow. Flexible integration tools to export approved invoices to your Accounts Payable system for processing, with no duplicate data entry. Slash invoice processing time, eliminate late payment charges and start taking advantage of early payment discounts. Barcode and track consumable inventory such as office supplies, maintenance supplies, parts, etc. Perpetual inventory levels at your fingertips. Budgets and usage history are updated instantly when items are removed from stock. Simplify stock replenishment to eliminate stock-outs and expensive rush orders. 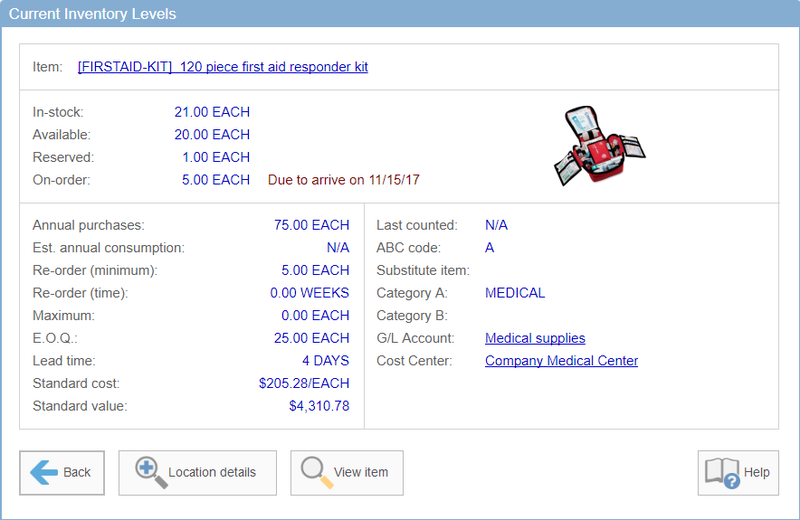 Quickly and accurately calculate inventory dollar value for your year-end reporting. 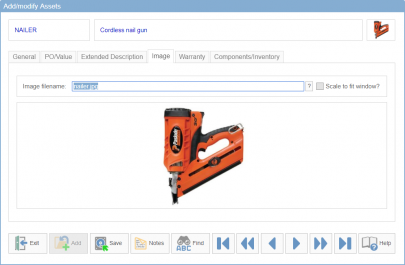 Barcode and track fixed assets such as computers, equipment, furniture, vehicles, and so on. Easily identify missing or stolen assets. Quickly calculate asset dollar value and depreciation for year-end reporting. Generate accurate asset reports for insurance claims, government and audit requirements.